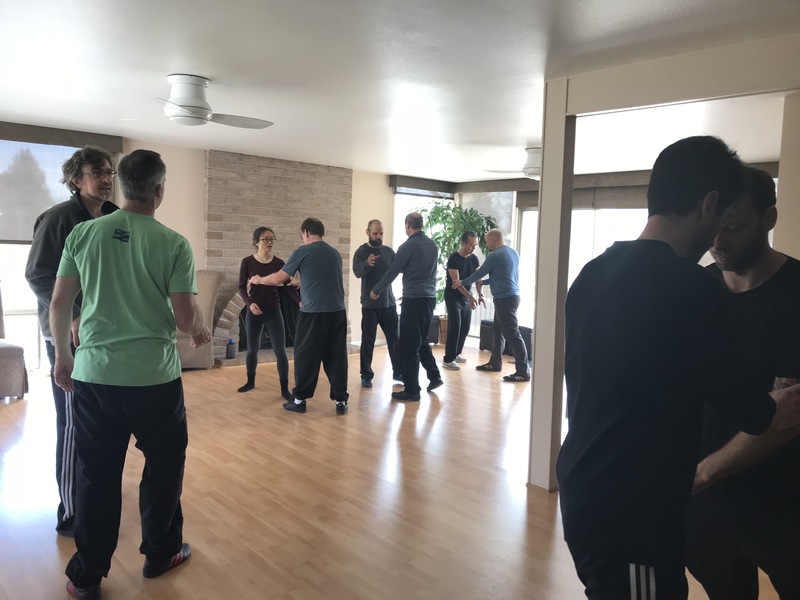 This workshop is (was) number 3 in an ongoing training series. 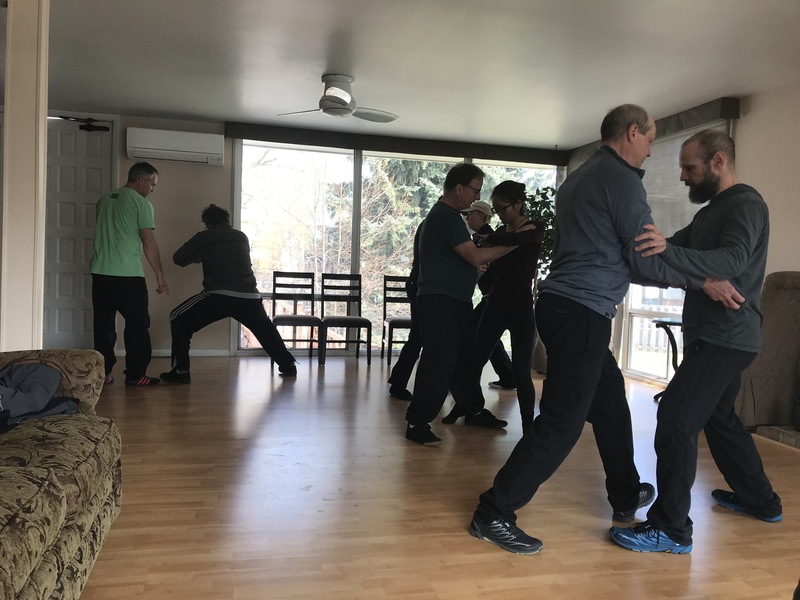 This is basically something of a branch school at this point as these folks are very committed and many of whom have been training together for years and were in need of a new opportunity for progress. 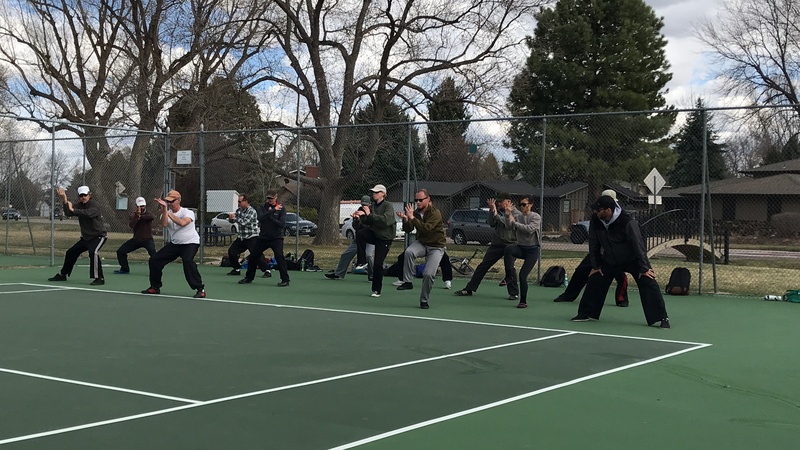 As of the third session this ongoing event is now attracting more outside interest. 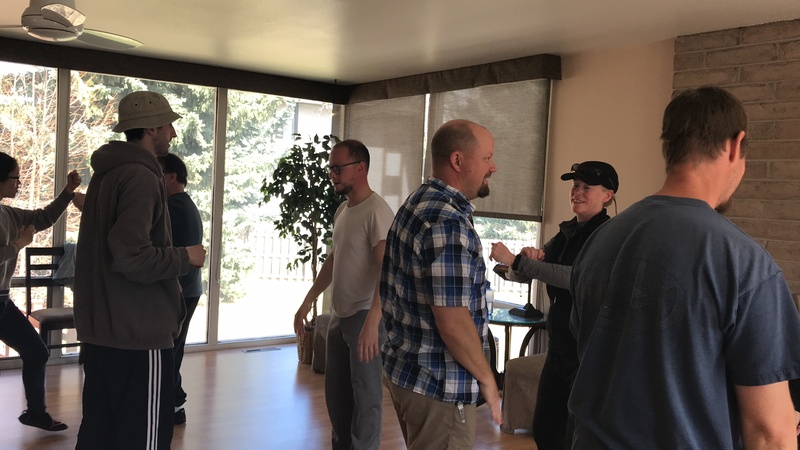 This was the first group, or anyone to take the step to successfully arrange a regional training session. 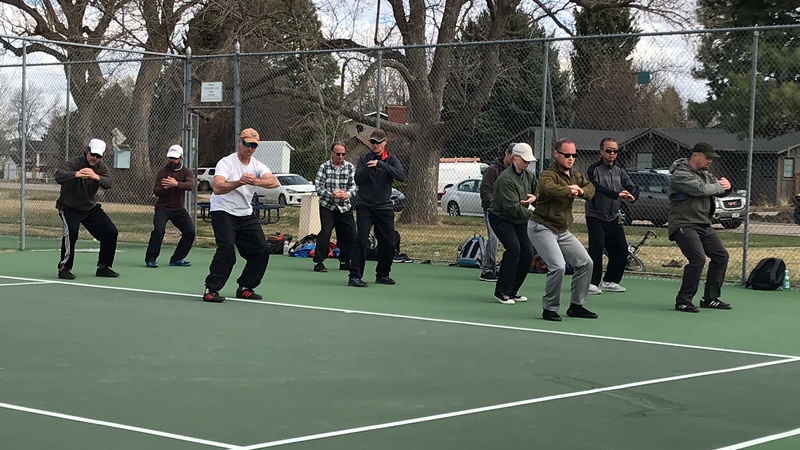 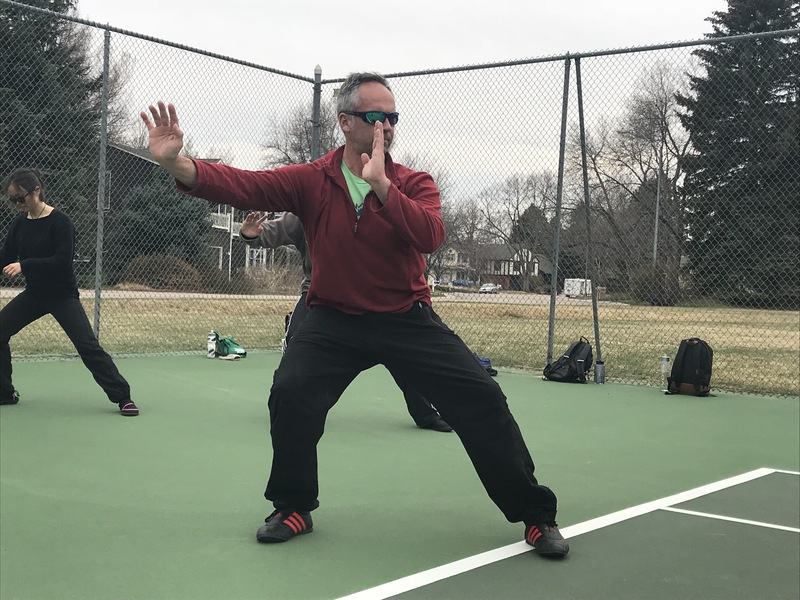 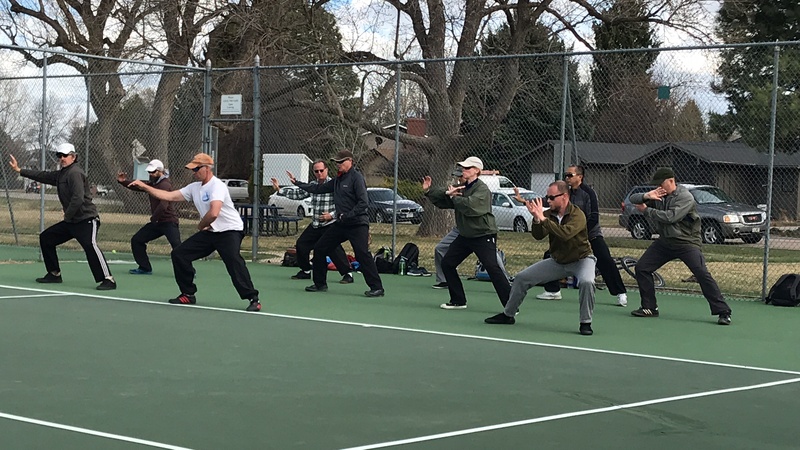 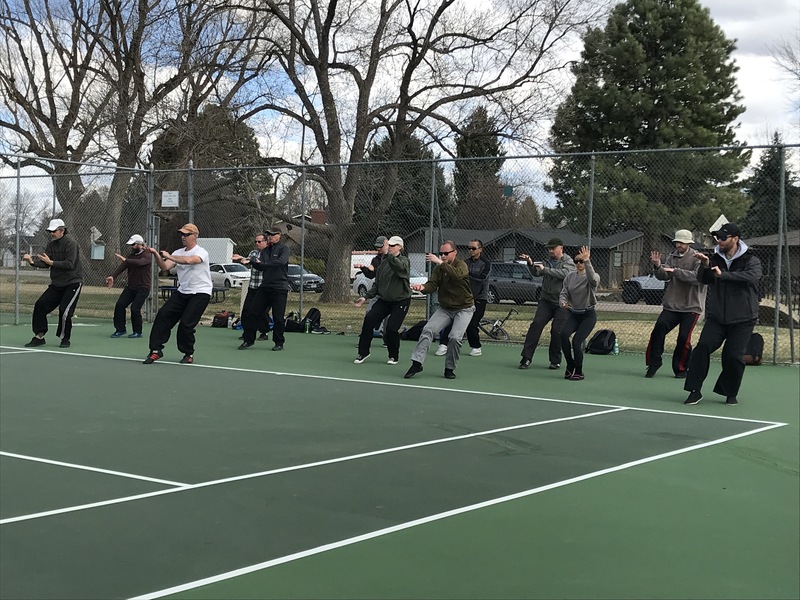 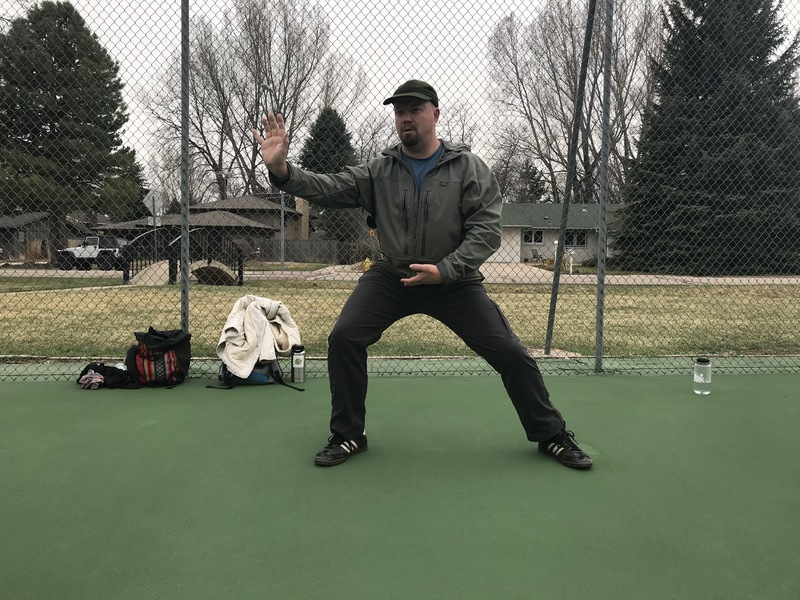 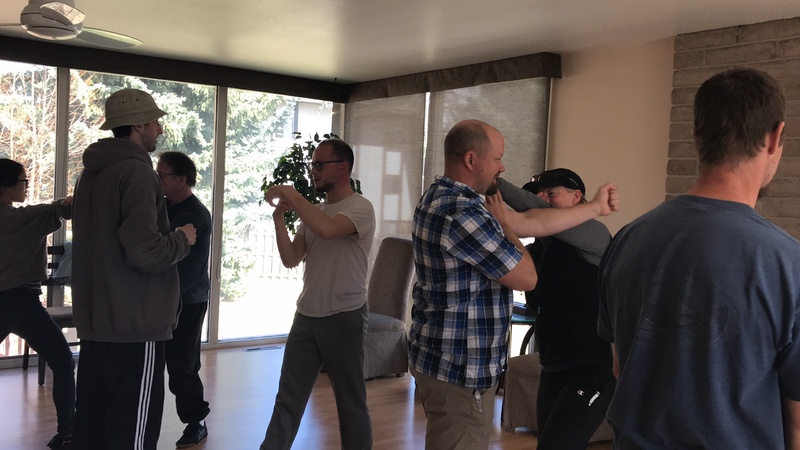 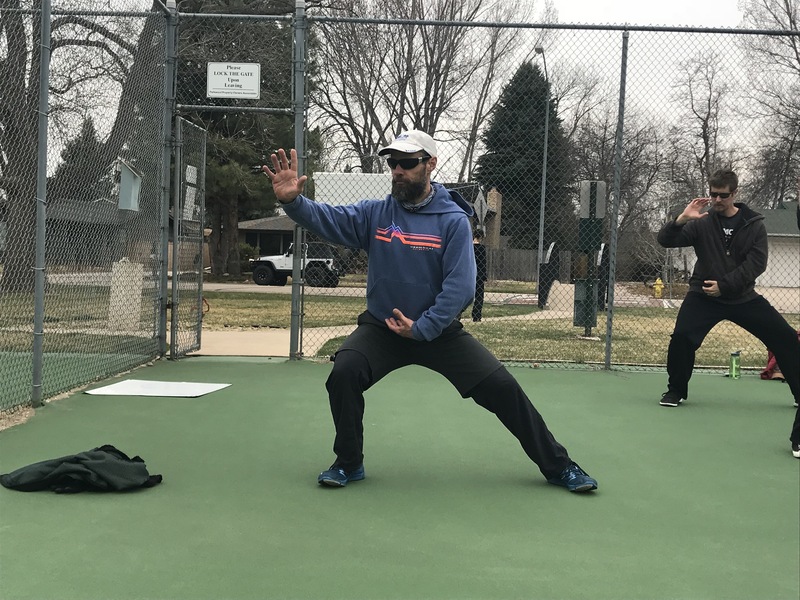 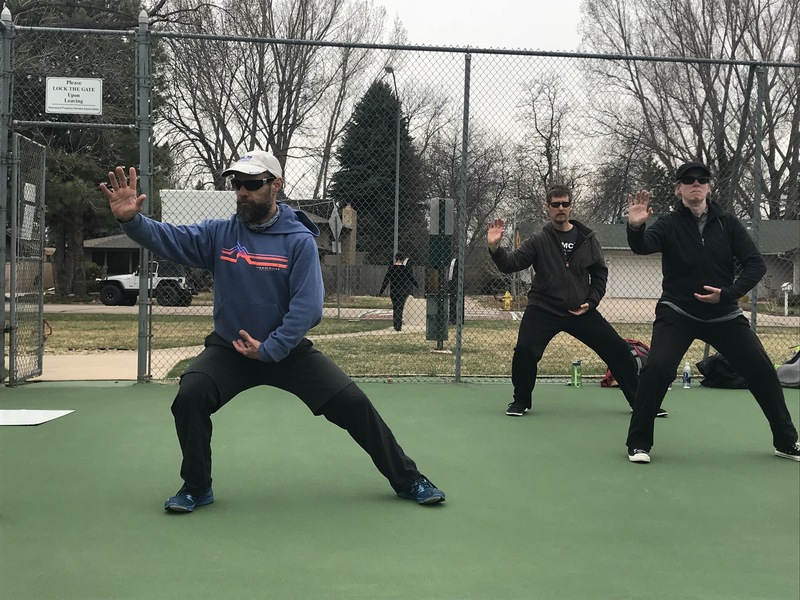 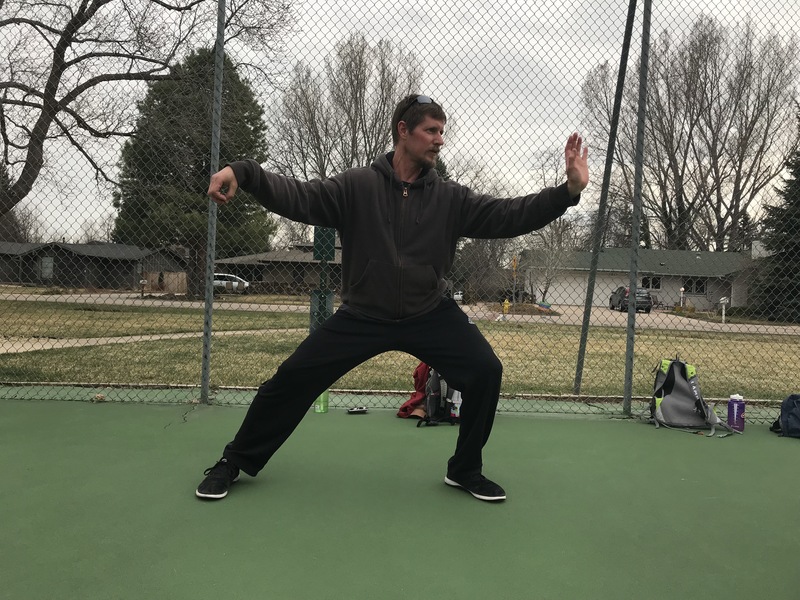 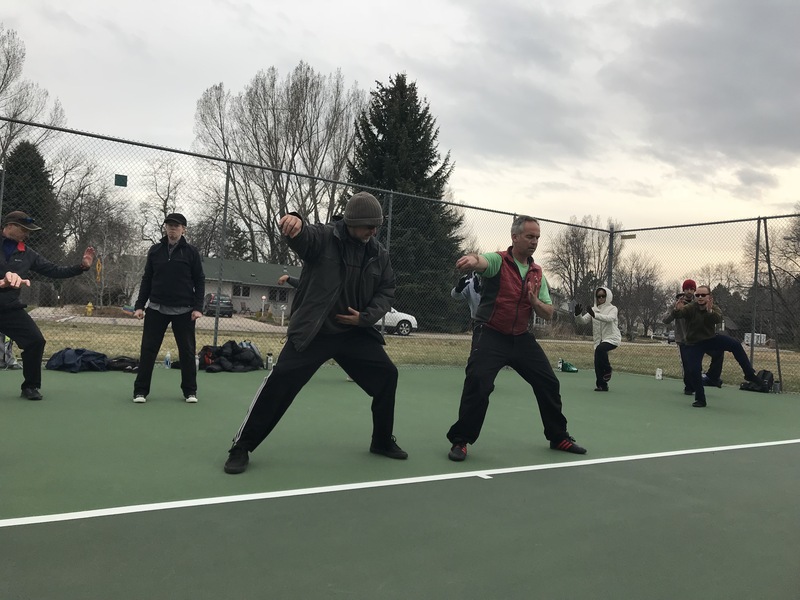 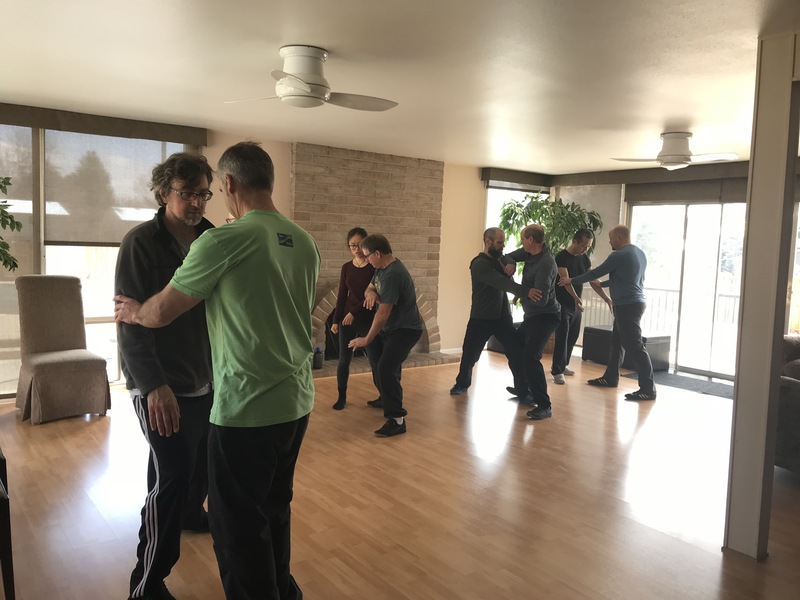 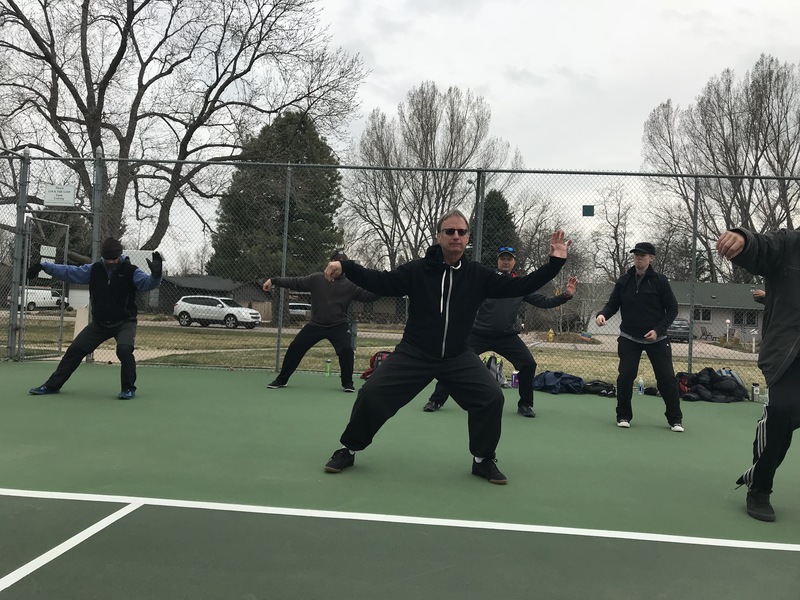 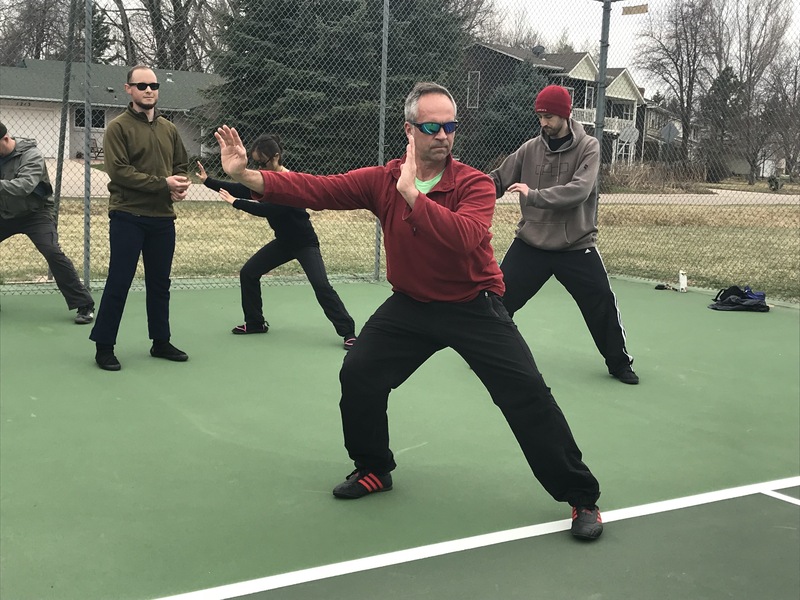 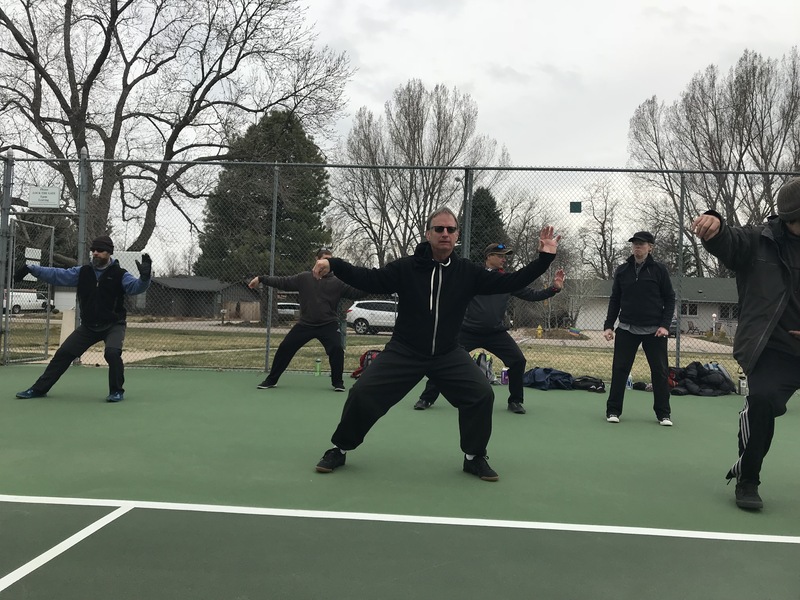 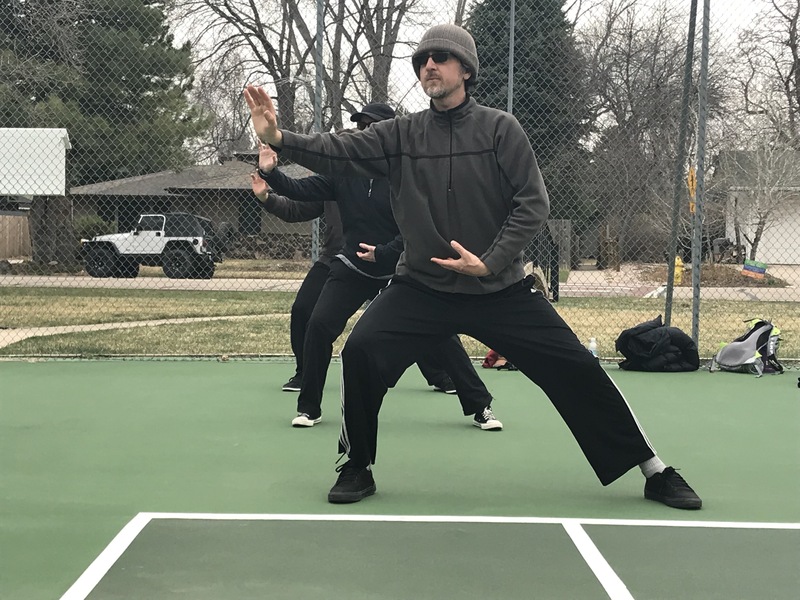 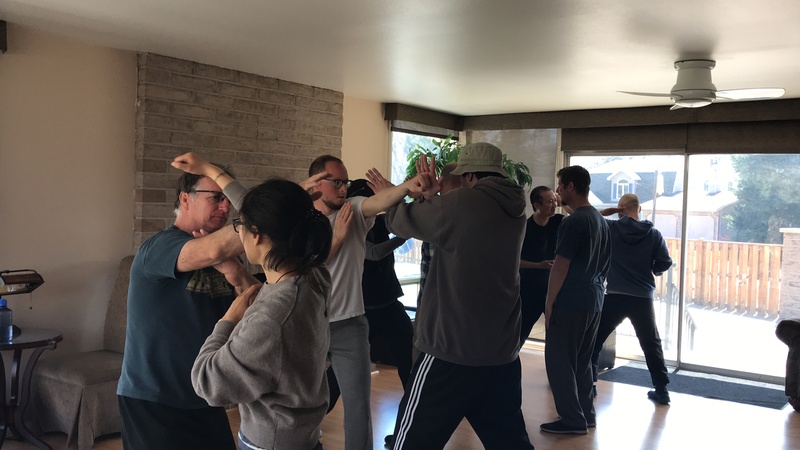 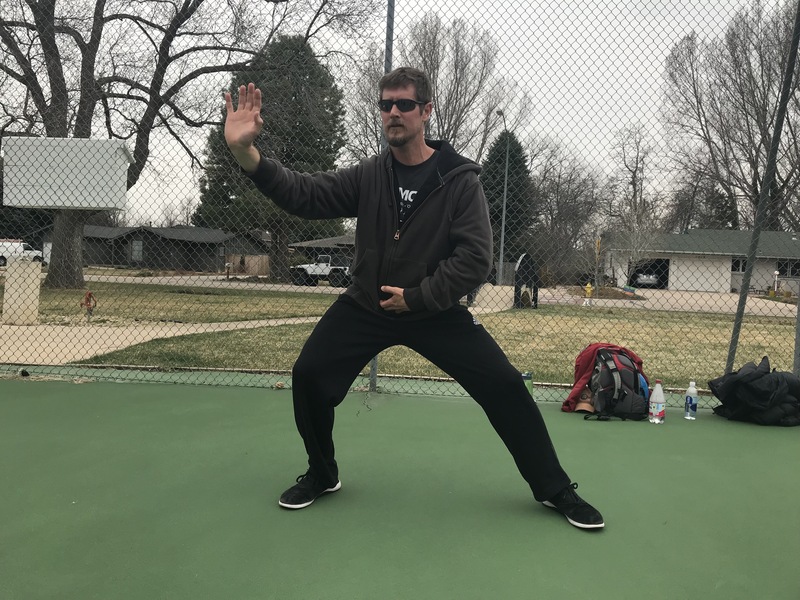 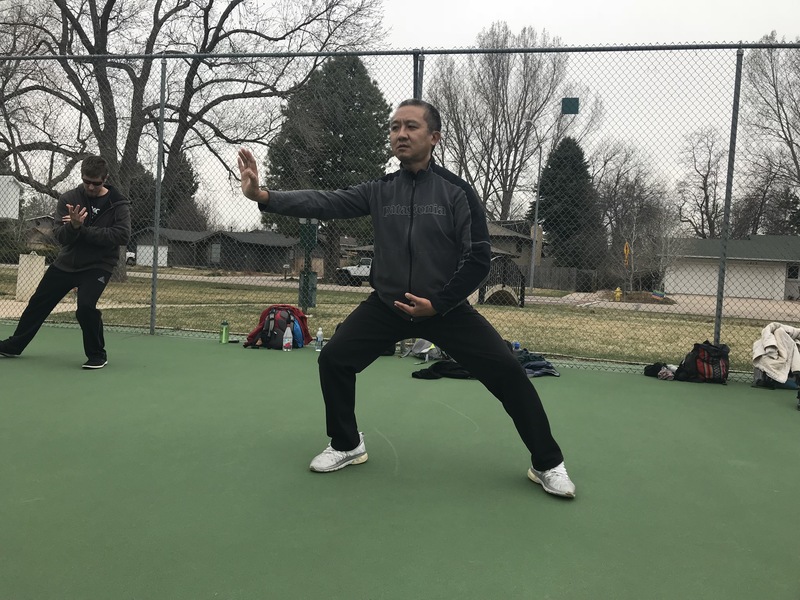 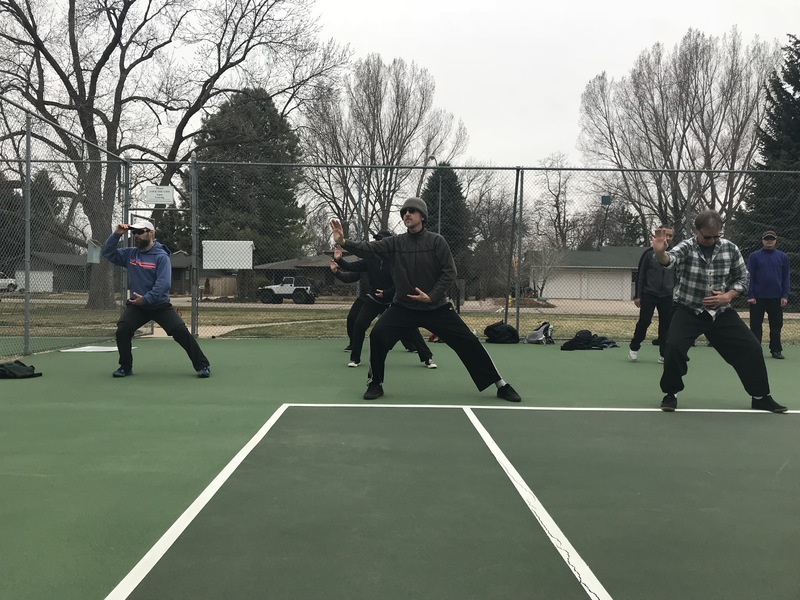 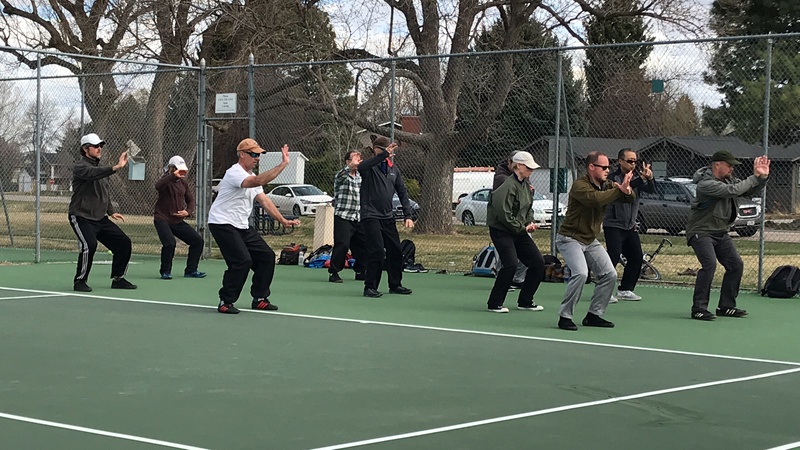 For many years I have written online about the pitfalls of Taijiquan “seminars” and the commercial circuit, and it’s negative influence on development of actual gongfu. 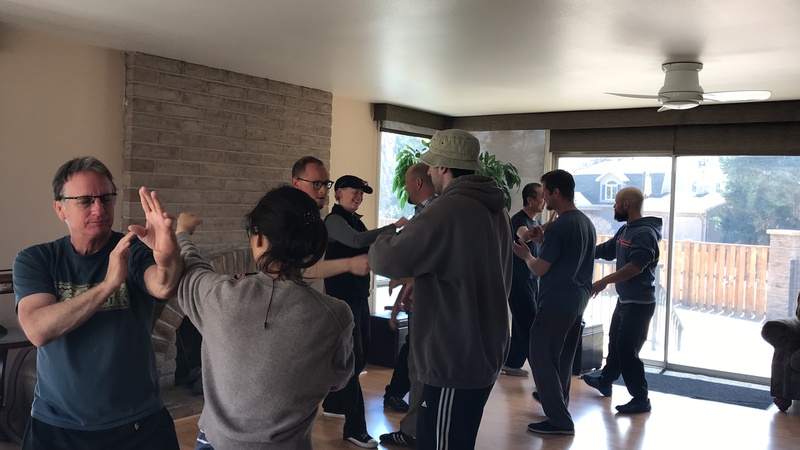 I have maintained that authentic gongfu was not suited for the seminar format, (in any way that it HAD been done). 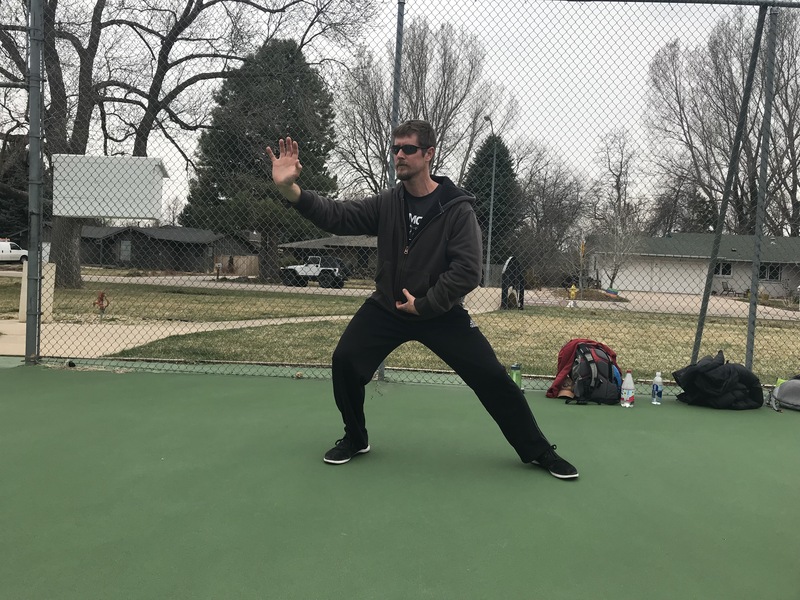 Given the significant rarity of authentic gongfu in the west, the lack of commitment by teachers and students alike to the rigors and austerity of such training, I felt that if there WERE a demand for it, I must come up with a method of offering regional teaching that WOULD suitably teach the actual art. 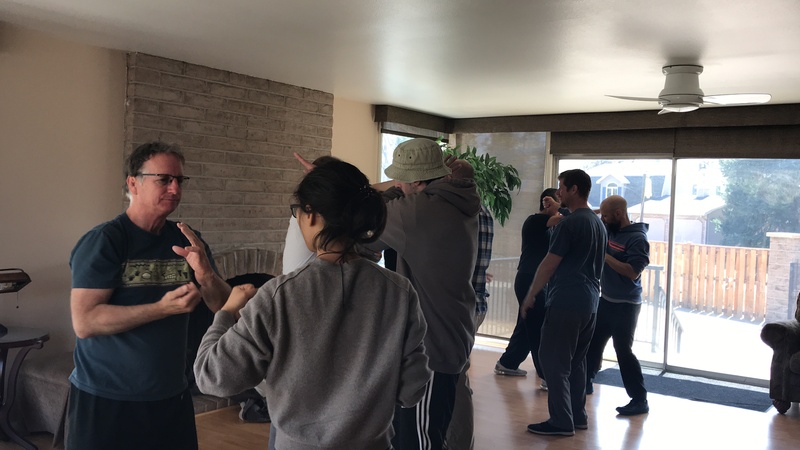 By limiting the attendees to those really willing to commit to a training path and progressive sessions I do believe we have found the formula. 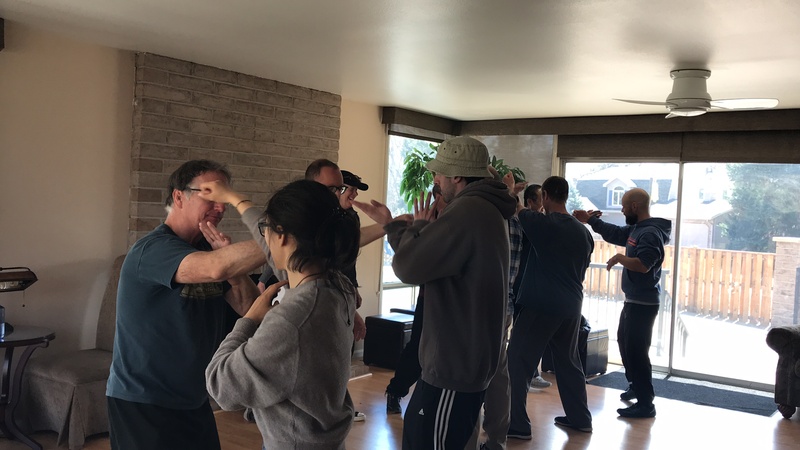 These are certainly NOT commercial, nor introductory hobbyist “seminars”. 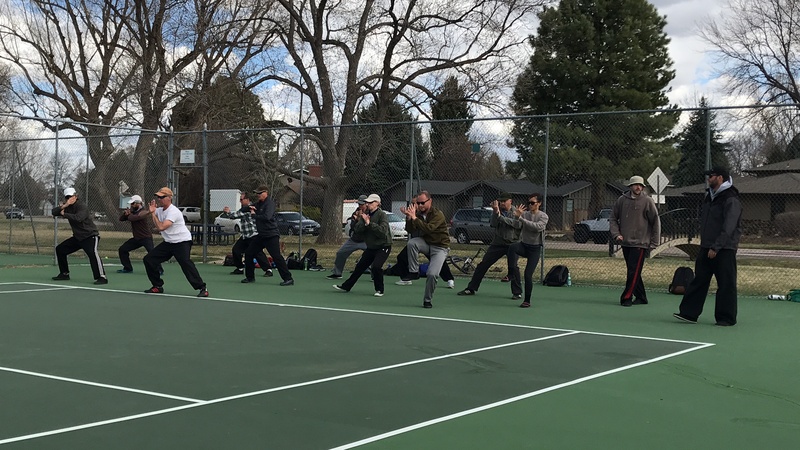 I am so inspired by the enthusiasm and commitment on the part of the students. 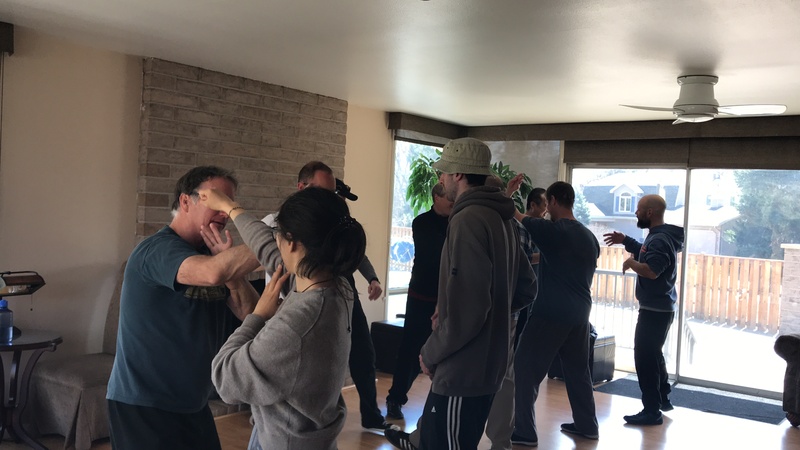 April 2018 workshop was a lot of fun.